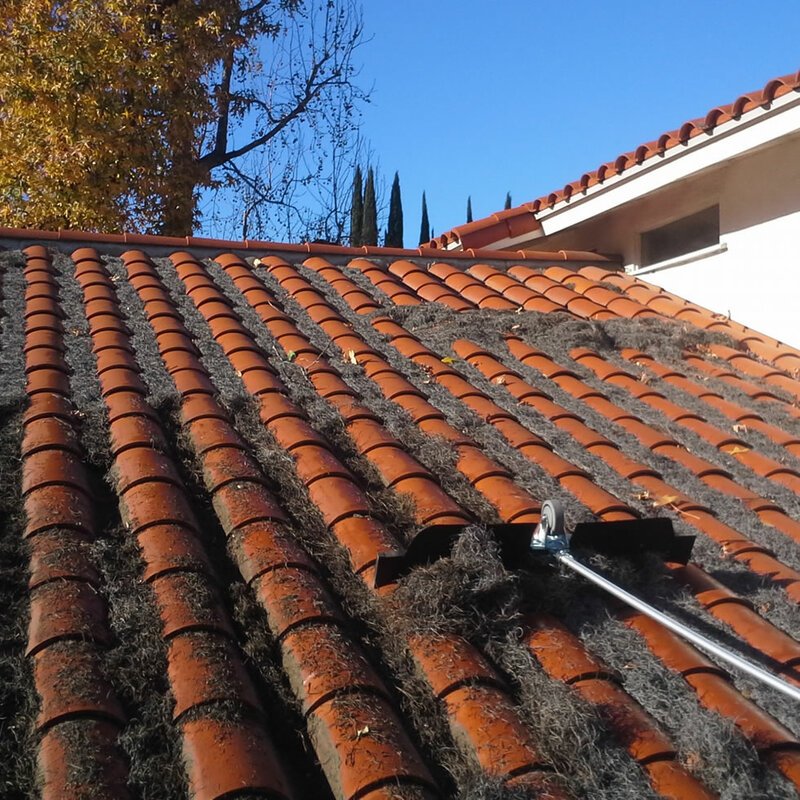 Softwash away your roof’s mold/algae and dirt. The no-walk on, non-pressure way to clean and sanitize! 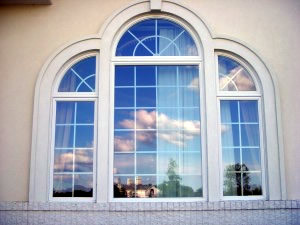 Don’t use high pressure on the exterior of your home! 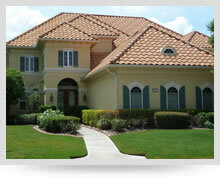 Call Coastal Softwash USA for experienced soft washing services. 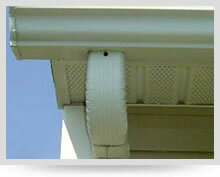 We are your first choice for gutter cleaning, flushing and sanitizing. 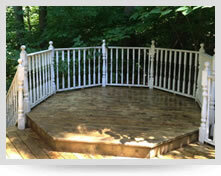 Get your deck safely cleaned and revitalized by the professionals! Non-pressure method = no wood damage. 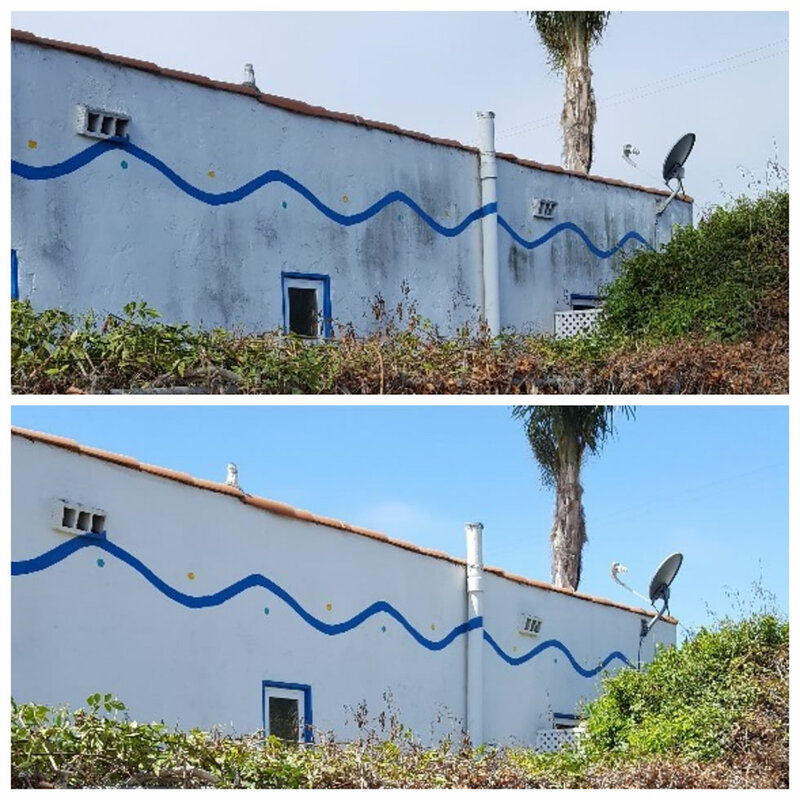 Call Coastal Softwash USA today! 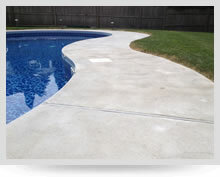 Rust stains, fertilizer stains, moss/mold/algae, safely and professionally removed by Coastal Softwash USA! 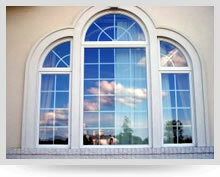 We use de-ionized and softened water to safely and quickly clean the exterior of your home’s windows. 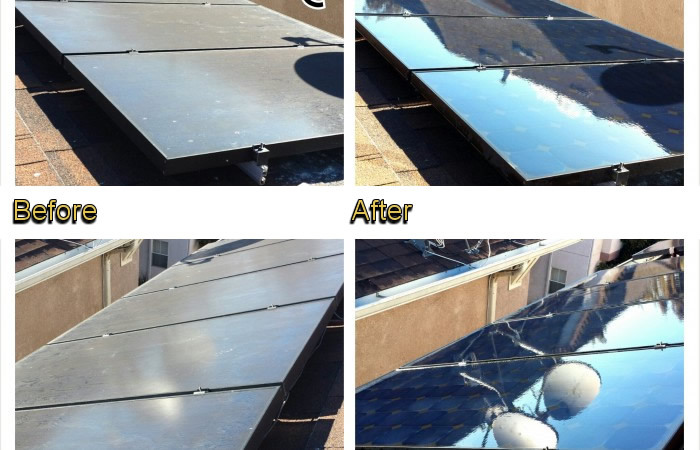 Restore lost energy from dirty solar panels with professional cleaning by Coastal Softwash USA! 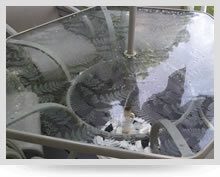 Clean, sanitize and brighten dirty outdoor furniture with softwashing by Coastal Softwash USA! 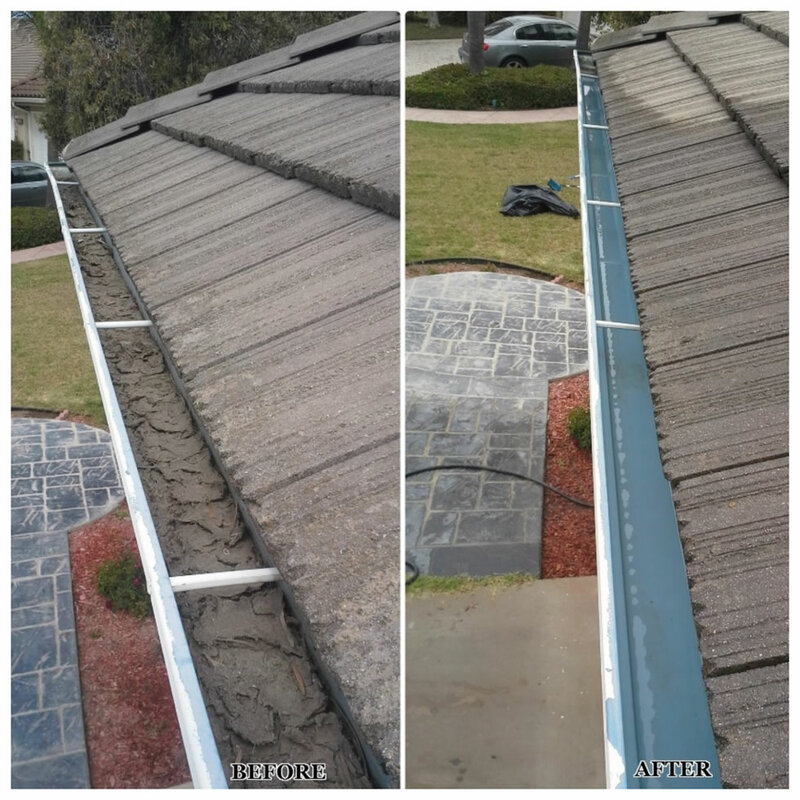 Coastal Softwash USA is a professional roof and exterior cleaning company that is both certified and authorized to pressure wash or softwash residential and commercial properties. 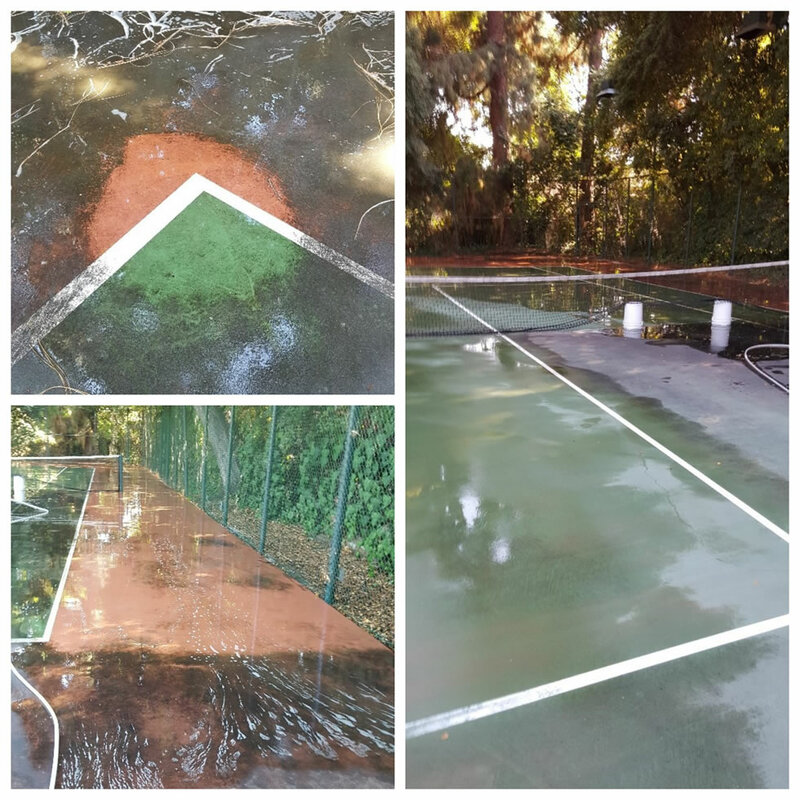 When the cleaning project calls for softwashing we utilize specialized, proprietary, SoftWash Systems Inc. cleaning products, systems, techniques and equipment to quietly and safely clean, disinfect, and sanitize. 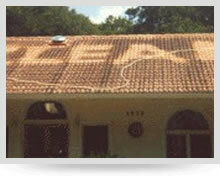 Whether we are pressure washing or softwashing our process and its methods are Drought Ordinance compliant. 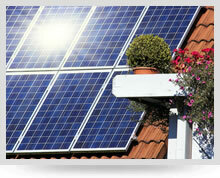 We also easily comply with any/all Storm Water Pollution regulations and the Clean Water Act. 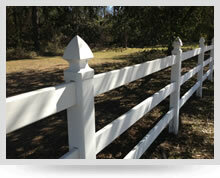 Best of all, our products are Eco-safe, non-toxic and 1OO% biodegradable. 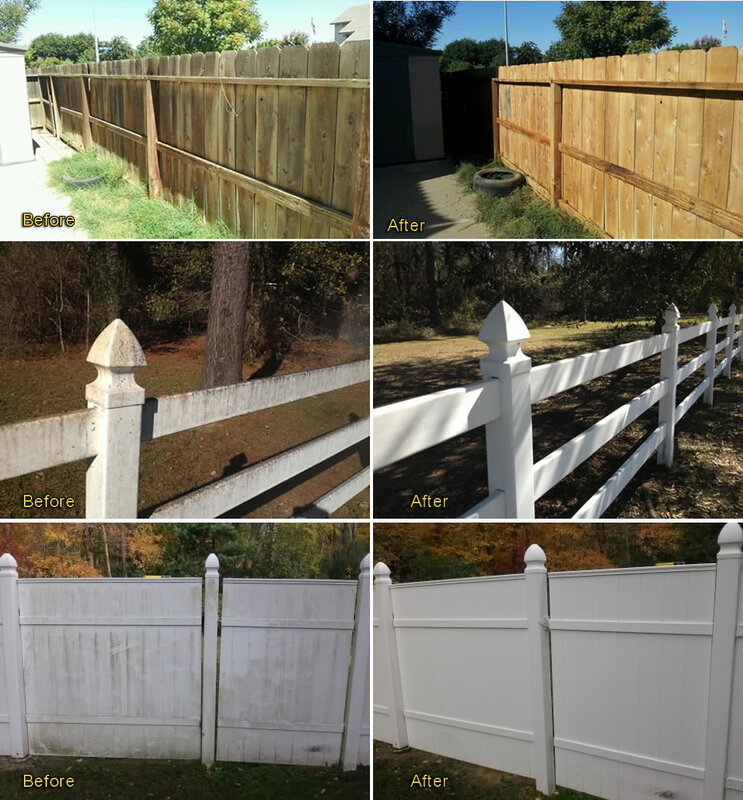 Serving the following cities….and more! Los Angeles, Marina Del Rey, Santa Monica, Venice, Beverly Hills, Brentwood, Bel Air, Beverly Glen, Pacific Palisades, Hollywood, Topanga, Malibu, Westlake Village, Thousand Oaks, Newbury Park, Moorpark, Simi Valley, Camarillo, Oxnard, Port Hueneme, Channel Islands, Ventura, Carpenteria, Summerland, Santa Barbara, Montecito, Isla Vista, and Goleta.